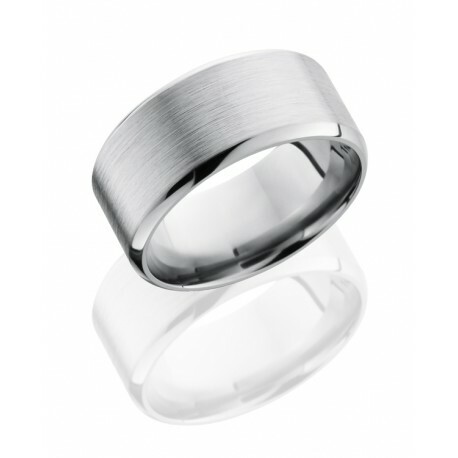 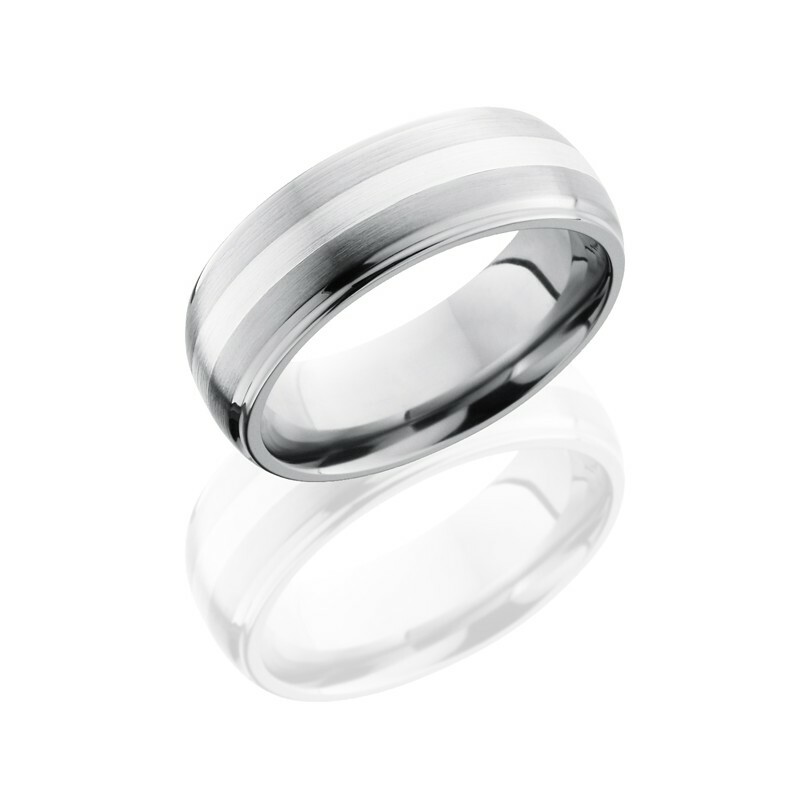 As a proud partner of Lashbrook designs, each titanium ring uses aerospace grade Ti6Al-4V Titanium. 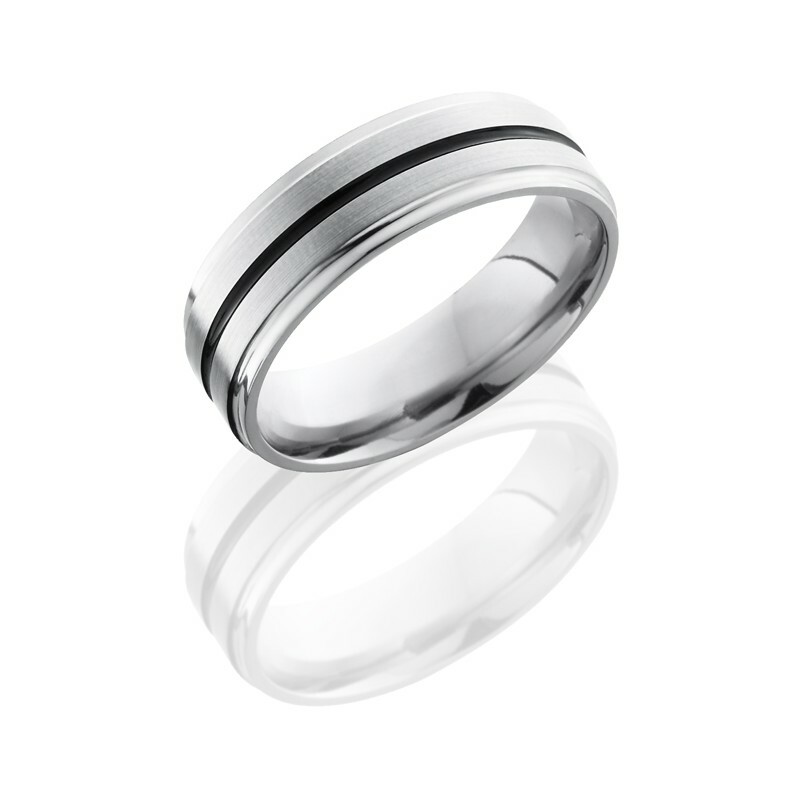 This grade is more than twice as strong and twice as hard as typical commercial Titanium rings. 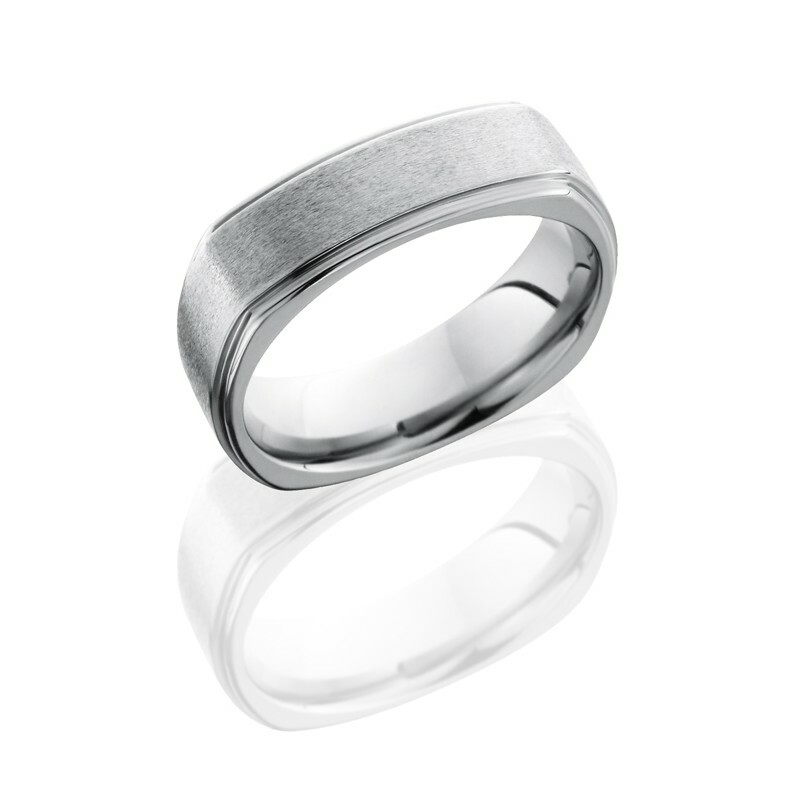 Titanium is the perfect choice for light weight and heavy strength.